Patco Hardware and Lumber has what you need to keep comfortable during both hot summers and cold winters. 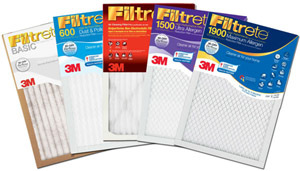 We offer a great selection of filters that remove dust and other allergens increasing the quality of your indoor air, making your home safer and more comfortable. 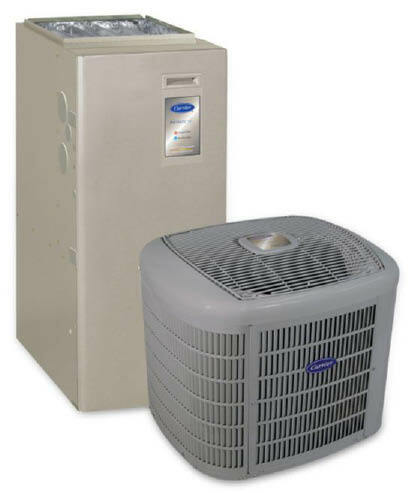 We also have a wide selection of air conditioners, fans, heaters, humidifiers and dehumidifiers for any size room or home. Have questions? Let our helpful staff assist you in choosing the perfect solution for your specific need. Plus you’ll find hundreds of additional heating and cooling products online at AceHardware.com, many of which can be ready for Free Store Pickup in just a few days.